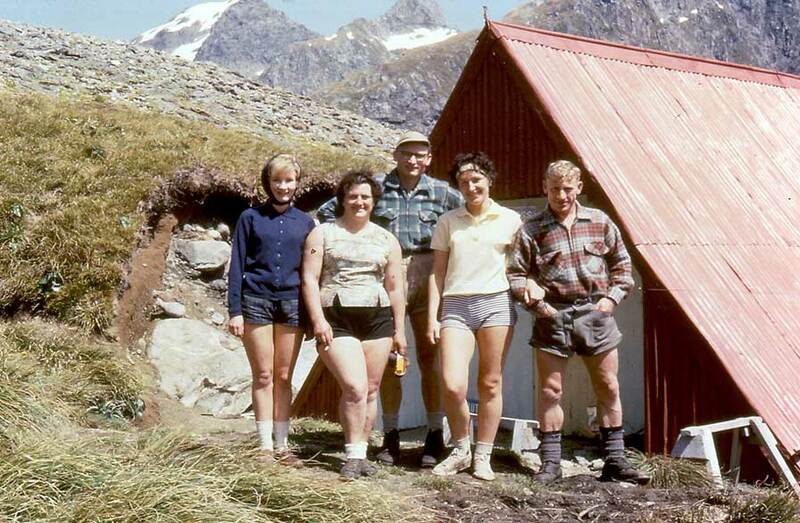 Ken Bradley was 16 years old when he first walked the Milford Track in 1968. 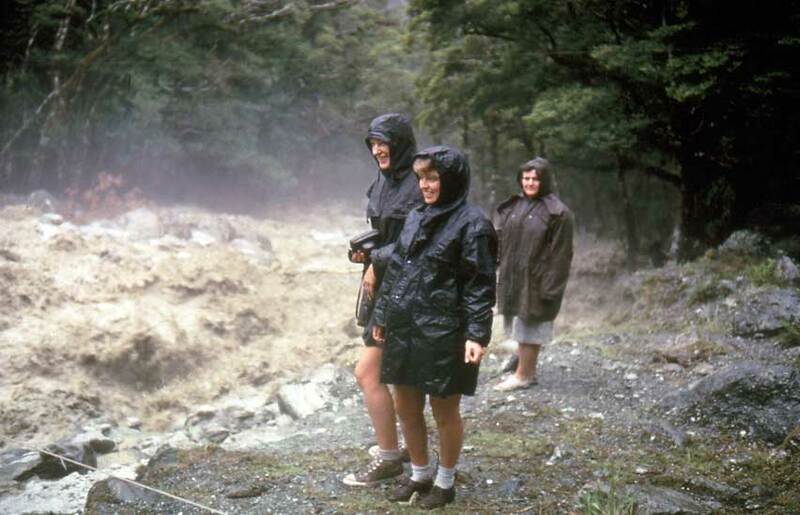 That was 45 years ago and only one year after the Milford Track was opened to ‘Freedom Walkers’. Now, as the track celebrates its 125th year since the route over McKinnon Pass was discovered, Ken tells me about his time on the track and the changes that have taken place. Ken is part of the matrix of personalities whose life is bound to the Milford Track – he has been a guide, trackman, park assistant, park foreman and ranger in charge. He reckons he would have walked the track well over 100 times and walked the Clinton Valley part at least 500 times, either working, fishing or hunting. That’s hardly surprising when you realise he spent his early working years from 1972 until 1975 living in the Clinton Valley as guide/trackman with the Tourist Hotel Corporation which, in those days, had exclusive access for guided walks. 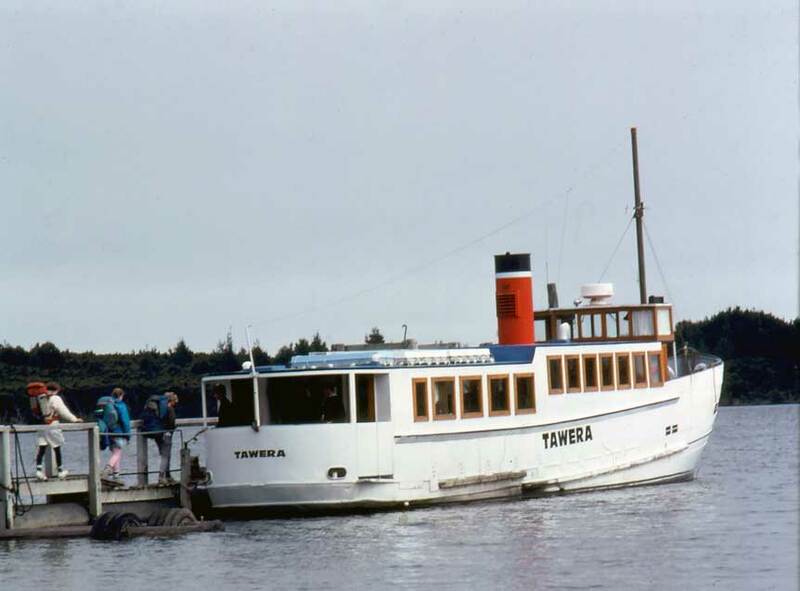 As part of his job, Ken worked on the ‘Tawera’ – the vessel taking people to the head of Lake Te Anau. This gave him access to the lower Clinton Valley on his days off to fish and hunt when he wasn’t volunteering to clean up the huts. 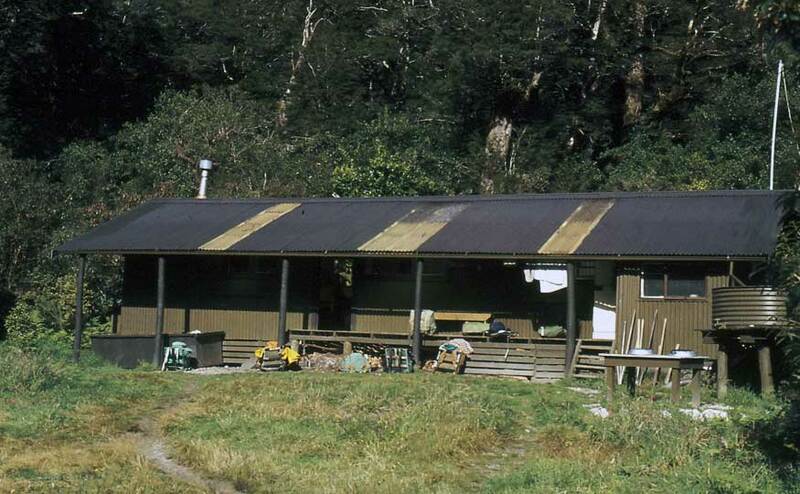 “I remember back in the late 60’s and early 70’s there were no possums on the Milford Track, or very few,” says Ken. In the late 1960’s there was plenty of deer living on the valley floor and it was really easy to shoot a couple to take out to sell. That would equal a week’s wages for Ken ($20 per week in 1968). By the mid 1970’s the numbers of deer had been greatly reduced by helicopter hunting for export. Trophy heads of those remaining became better, with more feed as vegetation recovered. 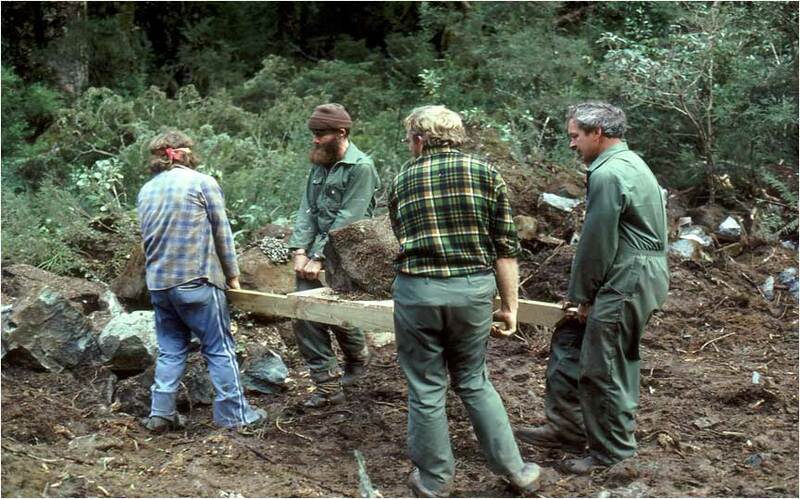 In 1976 Ken joined Lands and Survey Department which managed Fiordland National Park at the time, working on a wide variety of projects throughout the vast National Park. 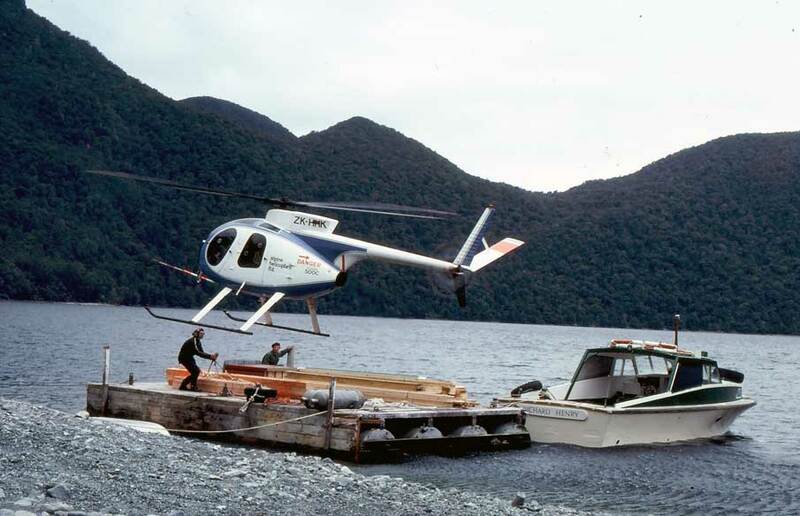 Back on the Milford Track in 1992, Ken was ranger in charge of all operations up to 2006. 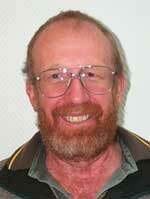 Since then he has overseen track maintenance operations and other major projects in the area. “Much of the grunt work was taken out of operations by helicopters but they were rare in the early days. These days, I am in and out of one most weeks somewhere on the track over summer,” says Ken. Ken’s favourite hut is Clinton Hut. 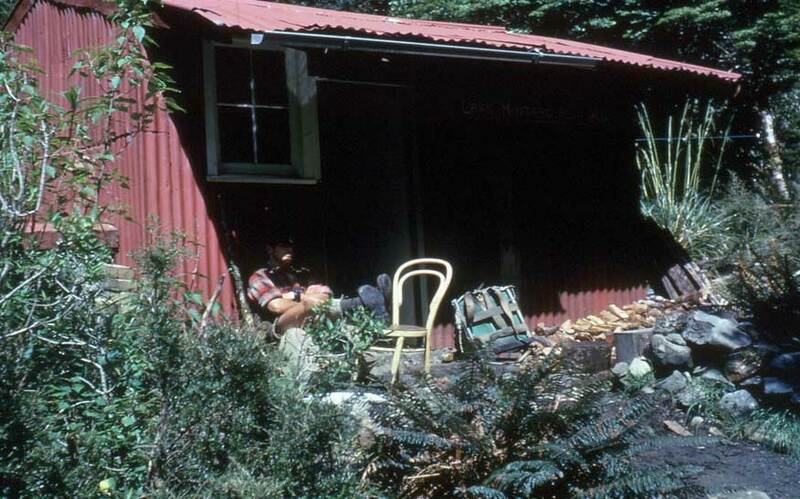 Ken oversaw the recycling of 40% of the old hut and rebuilding and expansion of the current hut. 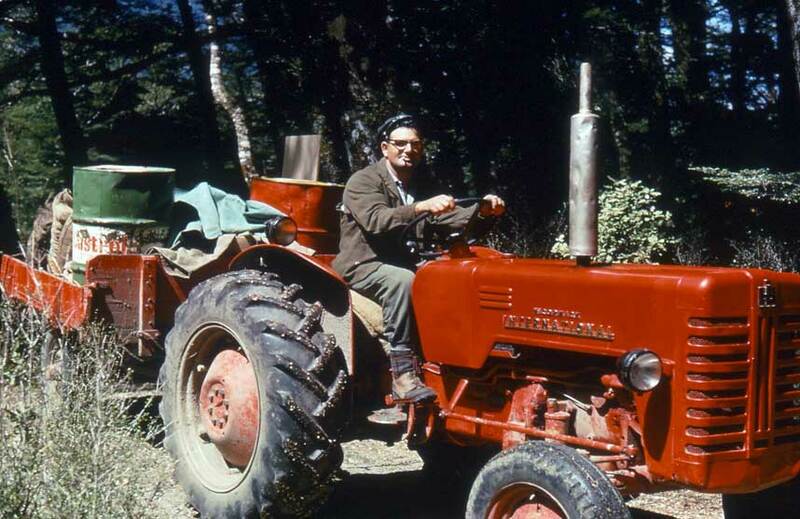 The most radical change that Ken has seen is the type of people doing the Milford Track. “People these days seem less prepared than you might expect for a trip in the outdoors. Even so, in spite of giving themselves a hard time, they always go away with a smile on their faces so I guess the experience outweighs the discomfort.” he says.